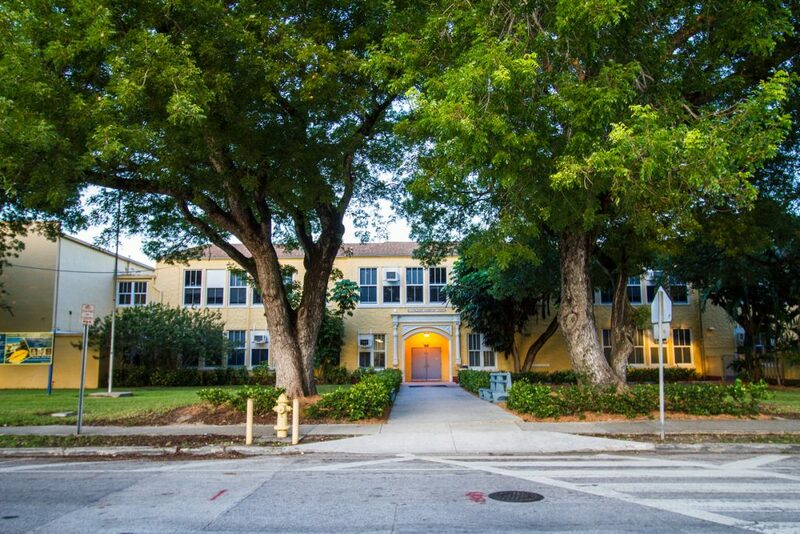 This small neighborhood enjoys a privilege location within central Miami. Its limits are Coral Way (SW 22 St) to the north and US 1 to the south, and between SW 16th Avenue and SW 27th Avenue. Silver Bluff is home to Silver Bluff Elementary School and a variety of local shops on Coral Way, that offers the neighbors walkable options for dining out and shopping around.